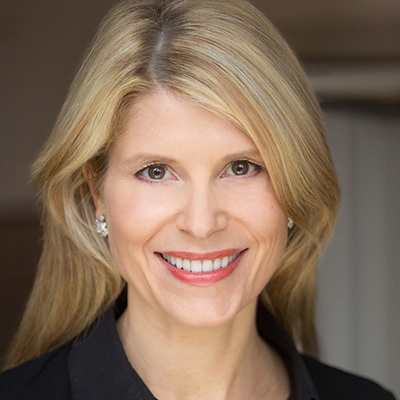 Shannon Schuyler is a Principal and PwC Americas’ Chief Purpose Officer and Responsible Business Leadership leader. She also serves a member of PwC’s Global CR Board and is the President of the PwC Charitable Foundation, Inc.
As the firm’s Responsible Business Leadership leader, she designs and implements social and environmental programs that are scalable and aligned with PwC’s Purpose and strategic business priorities—helping to activate employee engagement, drive operational efficiencies, elevate stakeholder engagement and connectivity, and differentiate PwC’s brand in the marketplace. Shannon has a deep understanding of social innovation, supply chain and pro bono programs, sustainability, youth education, financial literacy, employee engagement and effective cross-sector collaborations. She also spends a portion of her time with PwC’s Sustainable Business Solutions practice, working with clients on their approach to internal sustainability. Shannon has spoken at the UN General Assembly, participated in G20 meetings, keynoted at the Social Innovation Summit and is widely recognized in her field as a game changer. She has been honored by Foreign Policy as a 2015 Global Thinker and was named one of Fast Company’s Most Creative Leaders in Business.